What are the odds of a Hole In One? 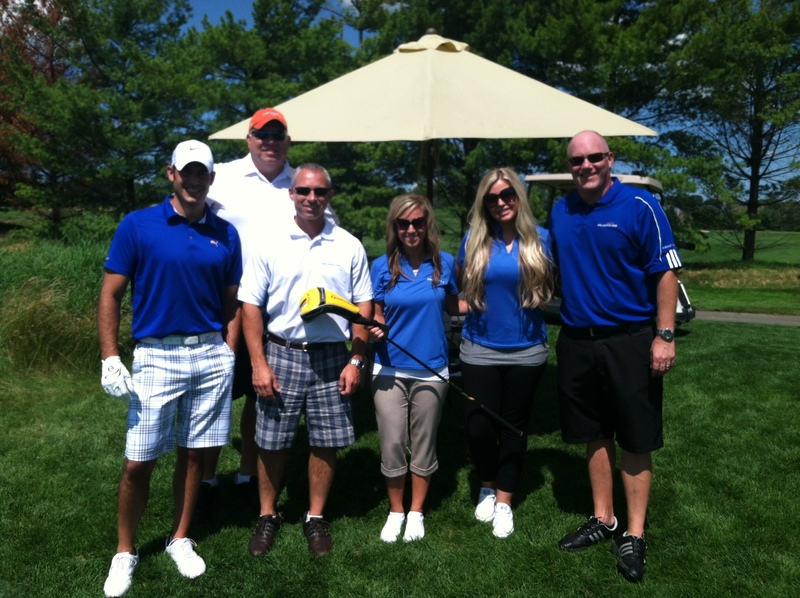 Auburn Hills, Mich. – Last Friday, August 16, 2013, Reliance One was a proud ‘Hole In One’ sponsor for the 8th Annual Ford African Ancestry Network (FAAN) Golf Outing at Northville Hills Golf Club. A few R1 employees participated in the outing, while others were on the 17th hole patiently waiting to give away a 2013 Ford Fusion to the person who shot a hole in one! “There were a number of players who came close to winning and the event was for a great cause. We enjoyed networking with the membership of FAAN”, said Chad Toms, Vice President of National Accounts for Reliance One. FAAN is Ford’s first and oldest employee resource group, which was established in 1983 to promote the value of diversity at the company. Since its inception FAAN has focused its efforts on leadership development, networking and mentoring. To date, this employee resource group has attracted more than 2,500 members in the United States and Europe.